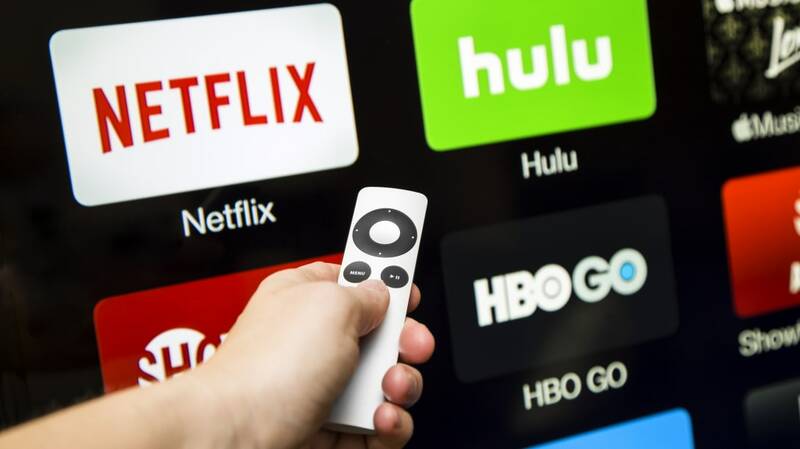 The trend of media consumers ditching their cable boxes for streaming subscriptions doesn't appear to be slowing down. As Fast Company reports, more than 5 million Americans will pull the plug on pay TV in 2018 alone. That number comes from a recent survey of 3385 people conducted by the management consultancy cg42. The most common reasons cord-cutters gave for their decision all had to do with money: They cited annoying hidden fees, the waste of paying for channels they never watch, and the high price of cable bills in general. The price of cable and satellite TV continues to skyrocket, costing customers $101 a month on average in 2017, up by 53 percent since 2007. For comparison, many streaming services charge subscribers the same amount in a year. If cg42's projections are correct, 685 percent more consumers will cut the cord on cable this year compared to 2016. That loss comes out to about $5.5 billion for cable companies, with Comcast alone predicted to lose 7.2 percent of its customers and $1.6 billion in revenues. If you're among the millions of American consumers fed up with cable, there are plenty of other options available. Consider signing up for one of these services if you're finally ready to make the switch.